Soham town council rolls out free WiFi service. 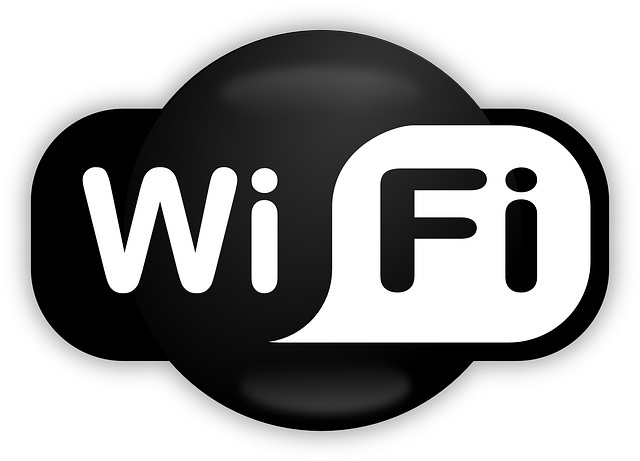 Residents and visitors in Soham can now access free WiFi service after the council rolled out five WiFi hotspots. The project was made possible by East Cambridgeshire District Council’s economic development team and local specialist company Air Broadband.